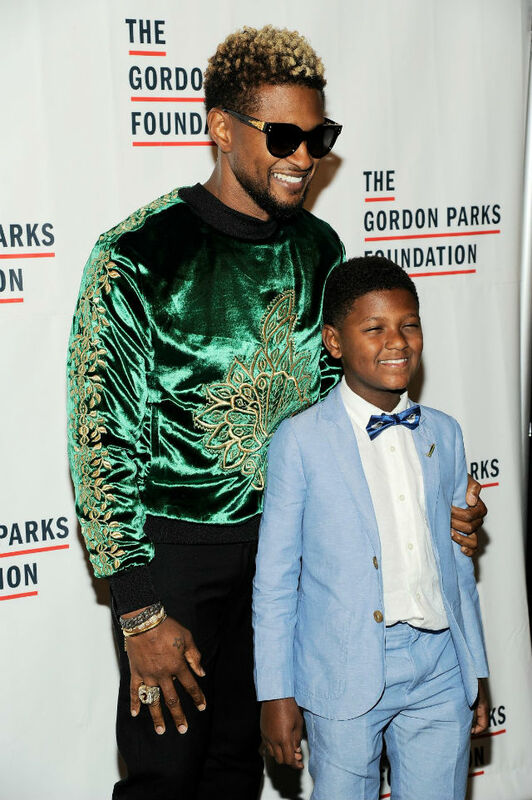 Usher Raymond and his son, Naviyd, were two of many to attend the 2017 Gordon Parks Foundation Awards Gala in New York City earlier this week. The event was held at Cipriani 42nd Street and shed light on the diversity that is art. Usher is also about supporting the many ways in which artistry impacts the world. It was just a few days ago that the R&B singer messaged his support for the One Love Manchester concert held in honor of the 22 victims who died as the result of terrorism in Manchester, England a few weeks back. 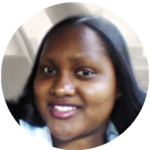 “So happy to see that last night’s concert in Manchester proved that love always prevails,” Usher shared. 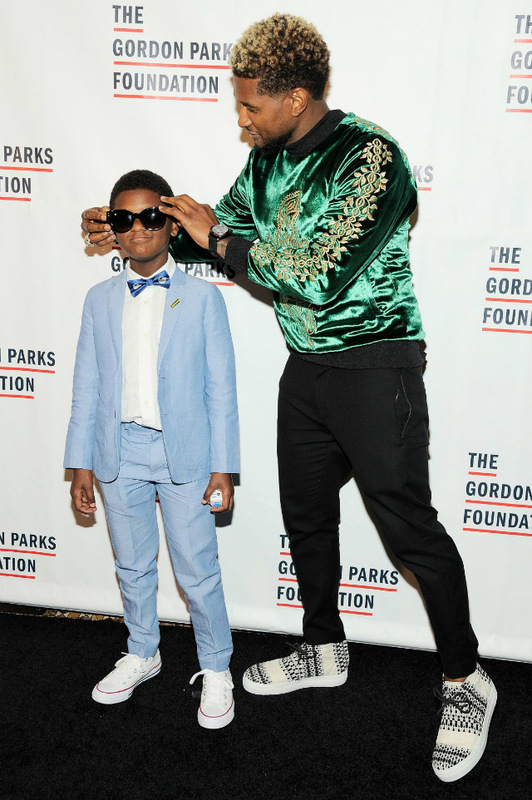 The singer told Instagram followers that his absence from the concert was due to his son, Usher V, starting summer camp. 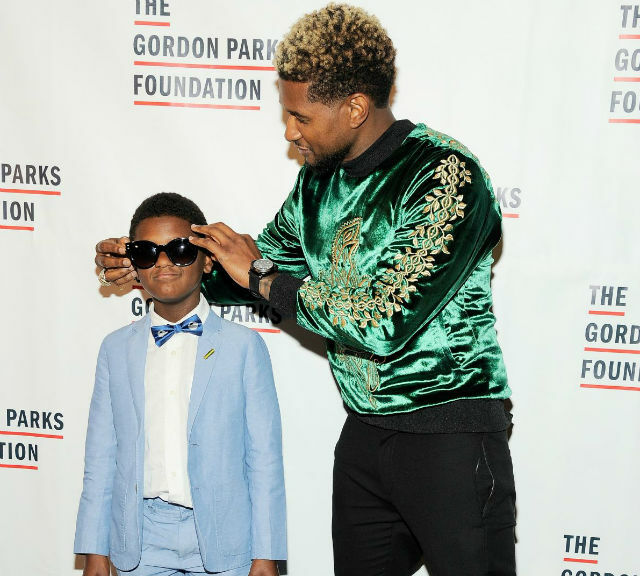 Usher Raymond is the proud father of two kids. Naviyd is the singer’s youngest son who celebrates his ninth birthday in December. Learn more about the Gordon Parks Foundation here.